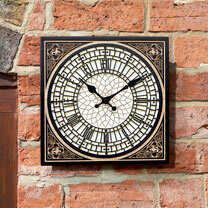 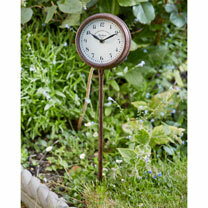 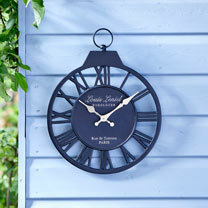 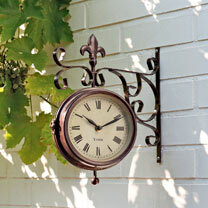 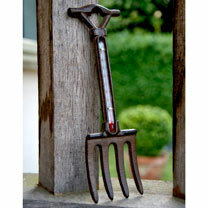 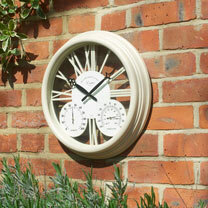 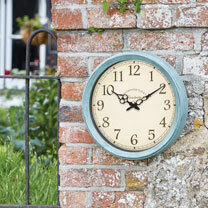 Clocks for the garden, clocks for the patio and clocks for the decking. 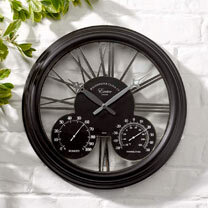 Traditional and modern for every taste. 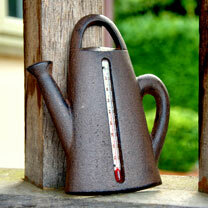 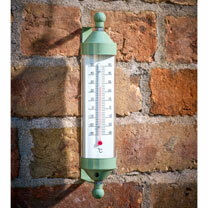 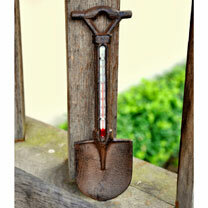 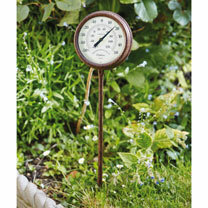 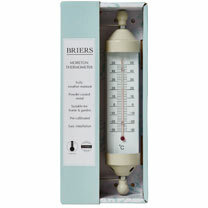 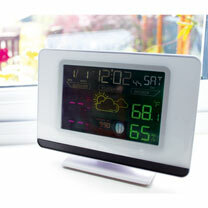 Weather stations and thermometers complete the range.